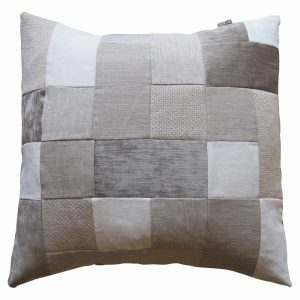 » Neutral Stone Wall Cushion Design. 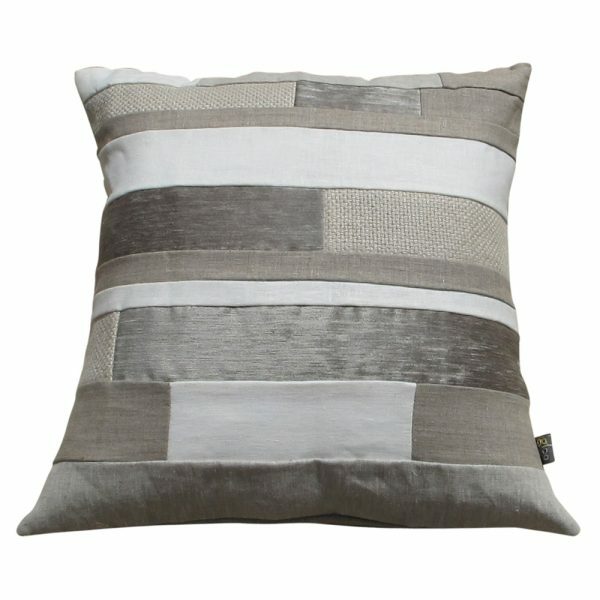 Neutral Stone Wall Cushion Design. The mid century stone walls were the inspiration for this design. 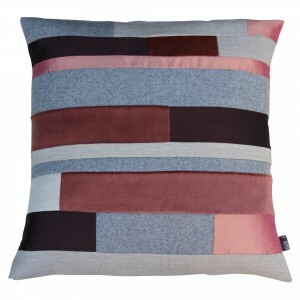 Handmade in Australia using the beautiful craft of patchwork, this modern design is made from European linens, wool & velvets. 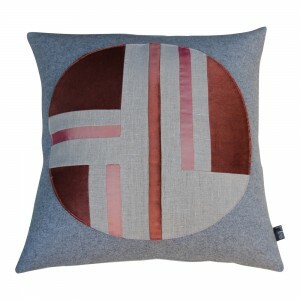 The colour inspiration was to create a statement piece using the geometric pattern as the stand out. 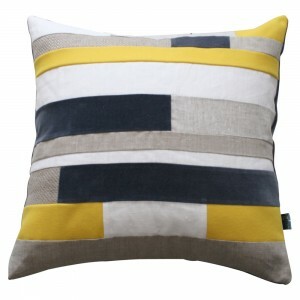 Personally stitched label on every cushion.